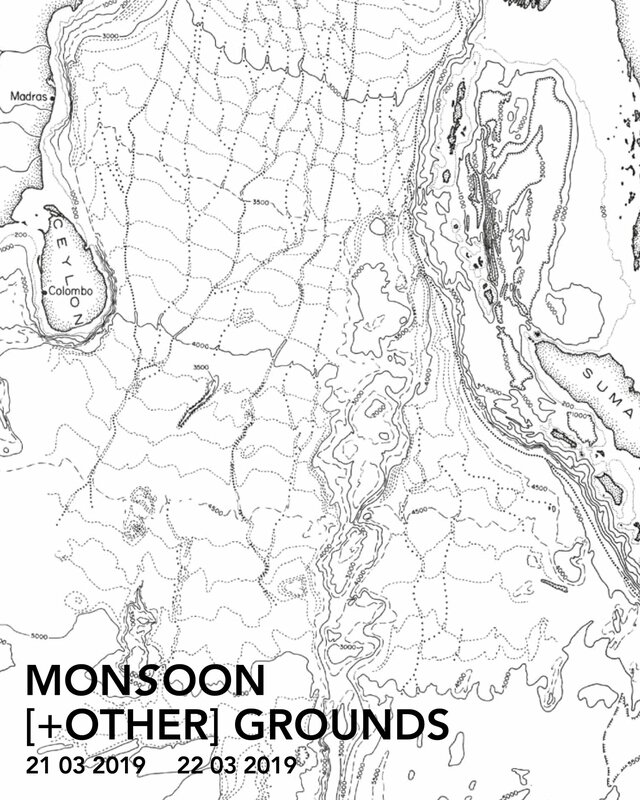 Monsoon [+ other] Grounds is the third in a series of symposia convened by the Monsoon Assemblages project. It will comprise a key-note address, inter-disciplinary panels, and an exhibition. The event will bring together scholars and practitioners from a range of disciplines to engage in conversations about geologies, soils, histories, spatialities, and modifications of monsoon [+ other] grounds. Tim Ingold, Professor and Chair of Social Anthropology at the University of Aberdeen. His early work involved ethnographic research amongst the Skolt Saami of northeast Finland. This led to a more general concern with human-animal relations. 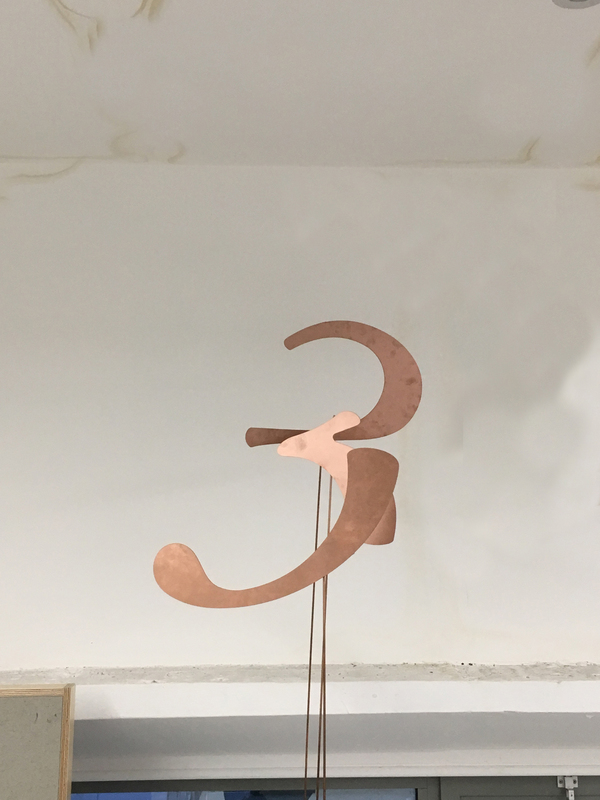 Most recently, he has been working on the connections between anthropology, archaeology, art and architecture, conceived as ways of exploring the relations between human beings and the environments they inhabit, as mutually enhancing ways of engaging with our surroundings. Ingold is author of numerous books, anthologies and essays, including, most recently, The Life of Lines (Routledge, 2015) and Anthropology: Why it Matters (Polity Press, 2018).